PARCA’s philosophy is that people with developmental disabilities have the right to live and receive services wherever they choose. 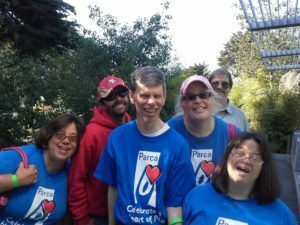 PARCA is committed to empowering people of all ages with developmental disabilities to make choices and have control over every aspect of their lives. PARCA’s programs are a direct result of this commitment. We offer a range of services to people of all ages with developmental disabilities, and their families.